I went for the drug test 2 weeks ago but it was pasted on the gate that the drug test is on hold till the supplementary list is out but I went again last week after the supplementary list was out but nobody at the venue. Does anybody have any information about the drug test. Thank you..
Good day I need help my son did not upload his o level to jamb on time and he was to be on the supp. 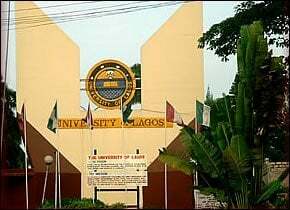 list released by unilag but each time he checks his jamb caps it will show not addmitted but his course has been changed from pharmacy to chemistry on the caps please we need advise what do we do. @Osho oluwapelumi elizabeth, this list was released last year. Odeniyan ojo, Sorry, No Admission is Given Yet!! !